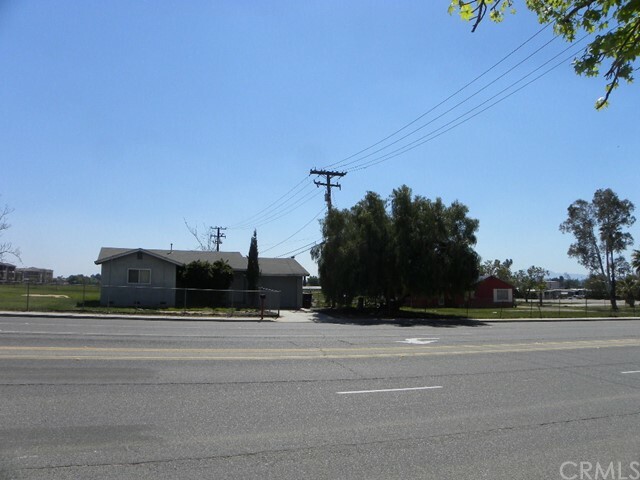 Located Eucalyptus Ave Day Street. 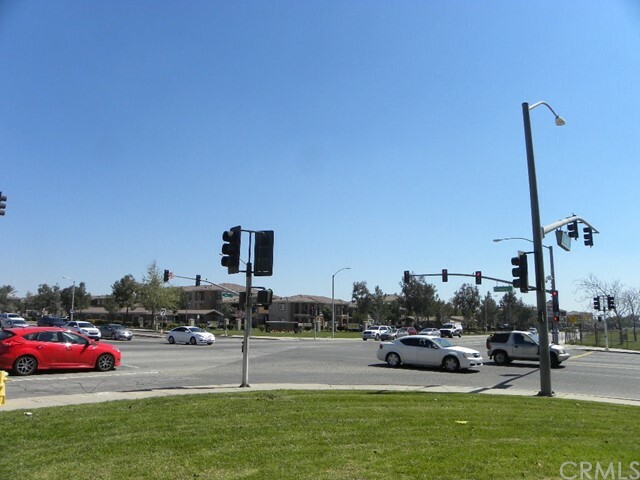 Close to Costco, Sam’s Club, Walmart Super Center, Lowe’s, Towngate Square. 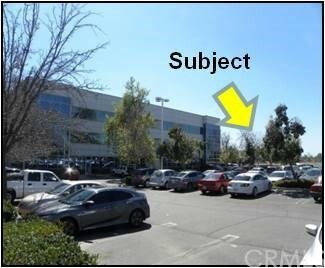 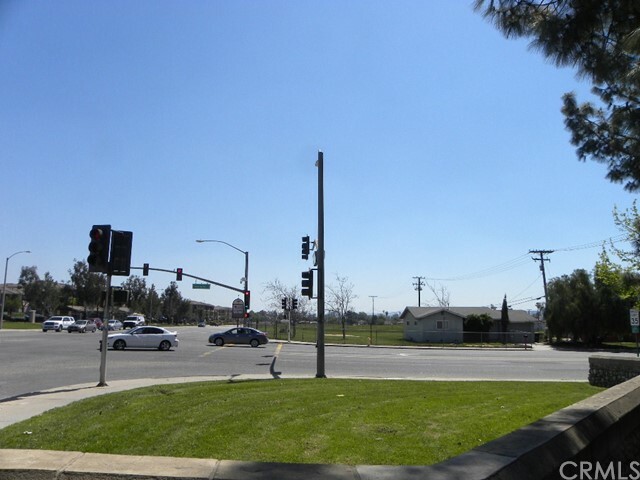 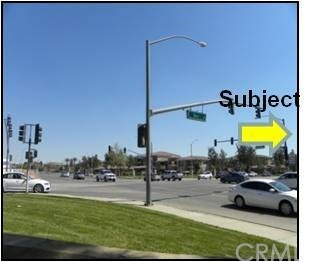 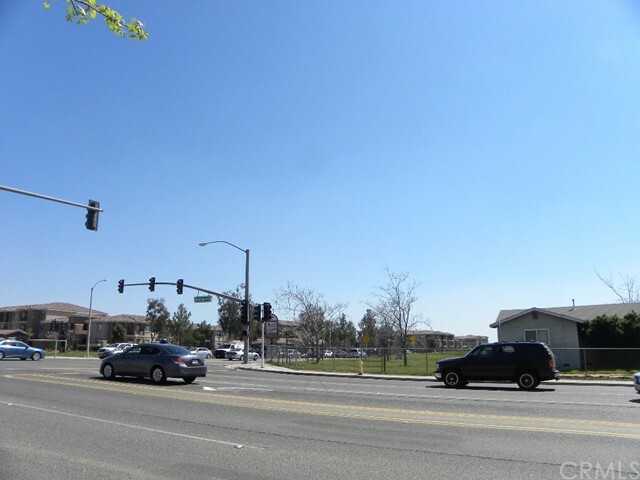 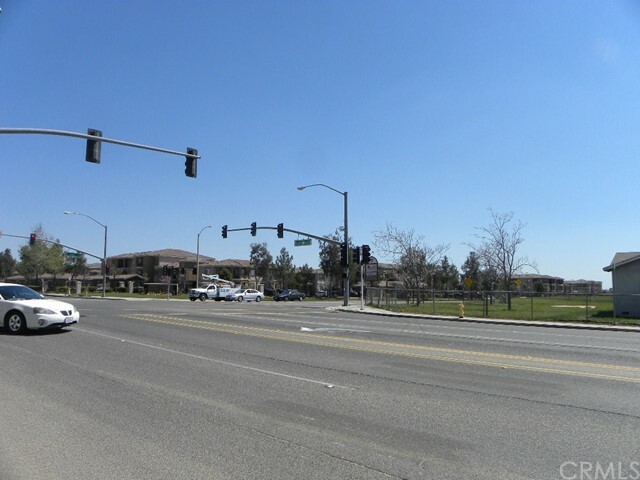 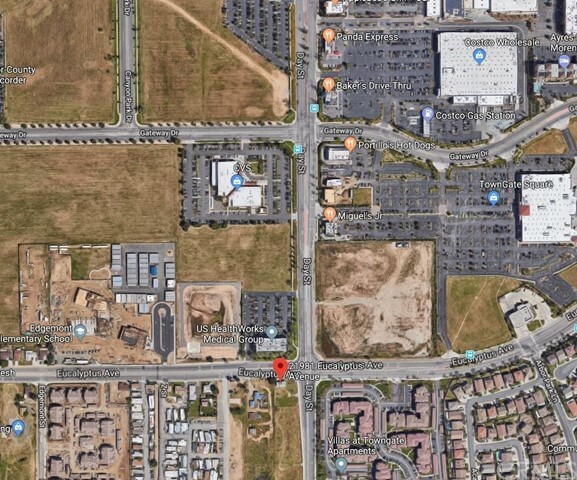 Easy access to 215 and 60.High traffic count of 22,900 ADT on Eucalyptus and Day and 132,000 ADT for the Day Street on ramp to the 215 freeway.Great opportunity for developers. 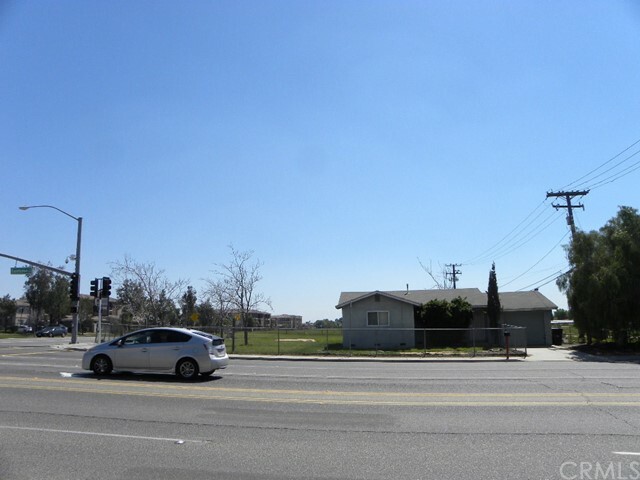 Buyer to verify with the city regarding zoning and usage.